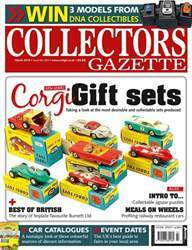 • Old Badges - Could vintage badges be the next big thing? 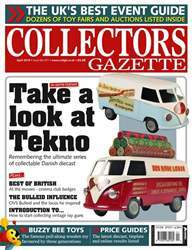 • Pedal Power - The man with the world's biggest pedal car collection! 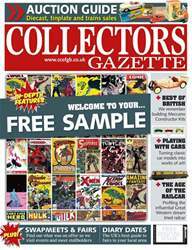 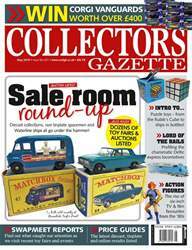 • Price Guide - Could your toy be worth a fortune?